You can’t go far on the Internet without coming across the Warwick Rowers. They turned getting naked into an enterprising activity and are just one of Warwick’s success stories to be celebrated. 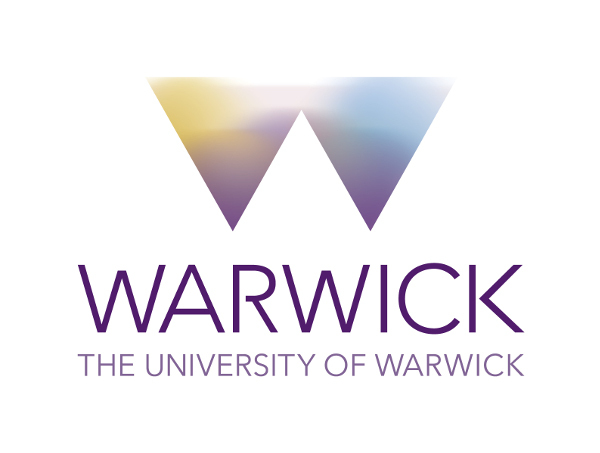 This page is here to showcase those people who are an inspiration to the next generation of students, staff and graduates at Warwick through their successful campaigns, successful projects and successful businesses. We are probably best known around the world for our naked calendars, but we’re also a real sports team, and have produced Olympic and world class competitive rowers. Our calendars help us to fund our sport, and enable us to do our own outreach programme to young people called Sport Allies.” Warwick Rowers Sport Allies “When we launched our first calendar in 2009, we had no idea that it would bring us so many new friends and supporters around the world. People who would not just help fund our sport but give us a way to put something back. Last year we decided to join the fight against homophobia, and were moved by your response. Now we hope to build on that response through Sport Allies, a programme to reach out to young people challenged by bullying, homophobia or low self-esteem. We have created Sport Allies in partnership with a registered national charity and with support from senior sports figures like double Olympian and World Medallist rower Tom Solesbury. As well as going into schools, we plan to create online content accessible to young people all over the world, linked to resources that will tell them how to get the local support they need. Whether you’re looking for eateries with kids meal and high chairs, parks with soft play, maternity wear, emergency nappy changing…WowMum provides the simplest way to find child friendly locations at the click of a website or tap on a smartphone. Buffer makes your life easier with a smarter way to schedule the great content you find. Fill up your Buffer at one time in the day and Buffer automatically posts them for you through the day. Simply keep that Buffer topped up to have a consistent social media presence all day round, all week long. Custom scheduling, multiple accounts, team member access and detailed analytics make Buffer the go-to social media management tool for more than 1.2 million users around the world.